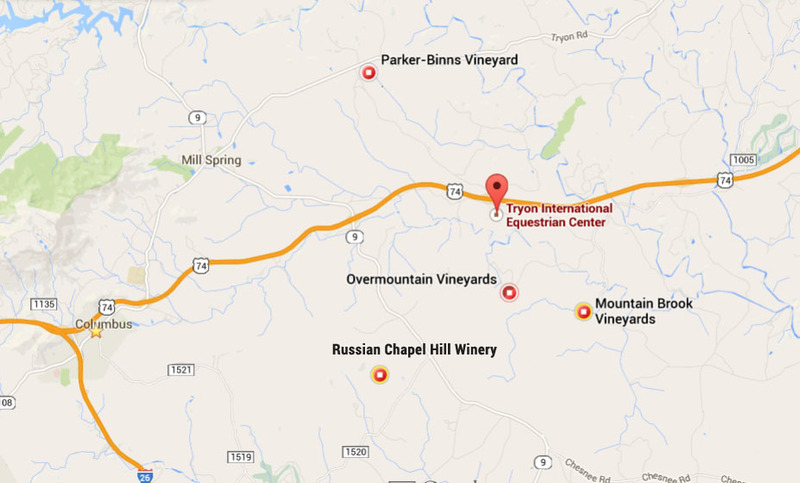 Tryon Wine Tours, operated by Limo-Zen, offers regular tours, as well as private, customized tours. Call us today to book your tour, at 855-894-LIMO (5466), or click here to send us your requests and questions and we’ll contact you. 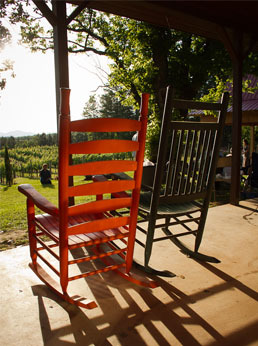 Tryon Wine Tours all-inclusive tour operates Mondays & Wednesdays, as well as, Saturdays & Sundays. We depart at 12:00 PM and anticipate a 5:00 PM return. 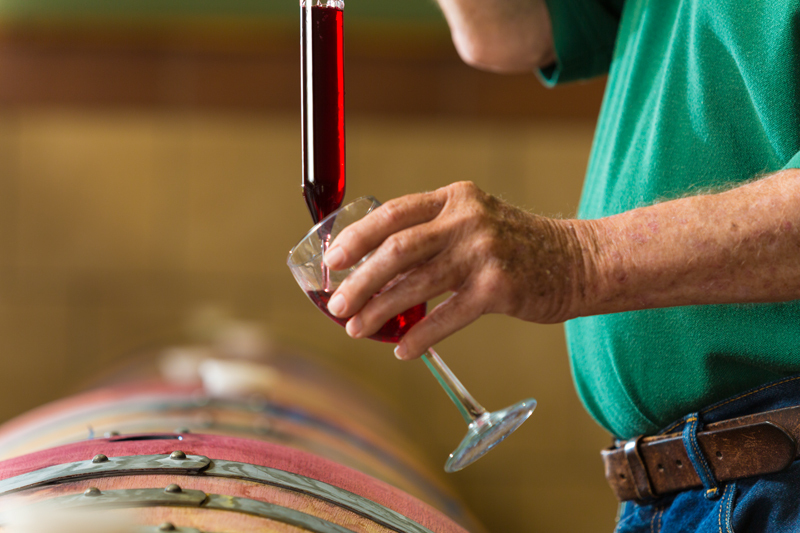 Visitors enjoy a wine tour with three local vineyards, a “specialty” box lunch, and vineyard tastings. 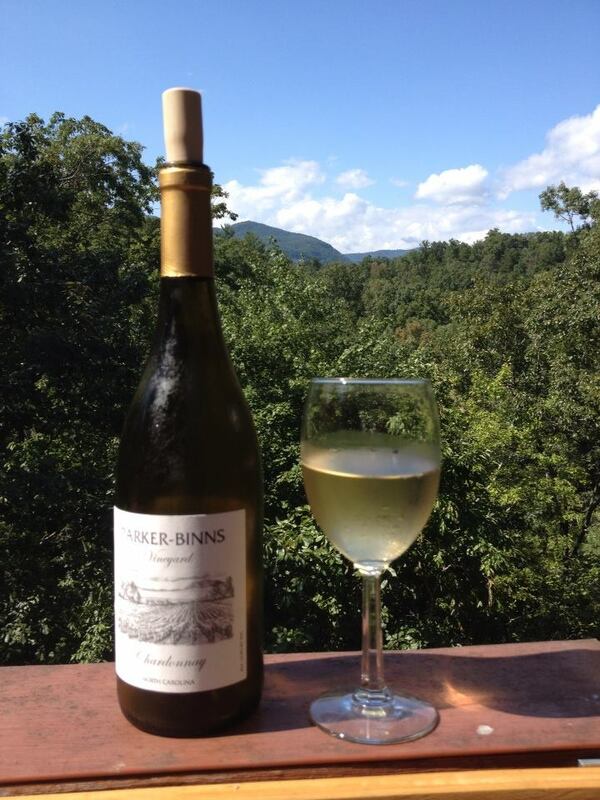 Tryon Wine Tours can also customize a wine tour for you any day of the week, using pick up and return destinations of your choice. We can accommodate a maximum of ten people in our Mercedes Sprinter or four-to-six in our luxury SUV. Private tours offer added options such as champagne en route, calling at specific restaurants, and scheduling changes.